Most individuals interested in starting a small business are not interested in putting in all the necessary efforts because they want to be their own boss. In the beginning, all business owners work hard. They pay special attention to the requirements of customers and assure that they provide the best quality services. However, as soon as they get successful most of them stop paying attention to some of the more important aspects. They have the misconception that this success is long-term. 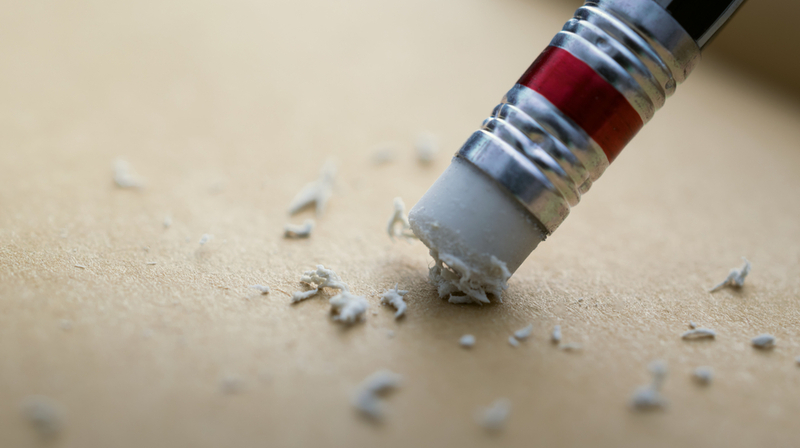 Here we have a list of common mistakes that severely hurt small businesses. A common mistake most business owners make is, they do not spend time with their business partners and potential clients. In order to maintain the success, it is important for the entrepreneurs to keep meeting new people. They have to make time for networking . They can organize an event and invite all the potential customers. It is important that you follow up the clients to show that you care about their presence. Business owners can arrange dinner or lunch meetings with their partners. The worst mistake that you can make is neglecting the phone system . Your customer’s experience when they call your company will have a significant influence on whether they continue to do business with you. If you want happy customers, you have to assure that your system is highly responsive. An automated response is a good option but it is better that you give your customer a more human experience because they will prefer talking to an actual person who can understand their problem. Most business owners have the misconception that they will only have to hire an attorney when their business is in crisis. However, the best course of action is to continually seek legal advice  throughout the life of your business. This is to assure that your business doesn’t get into crisis. There are millions of ways an attorney can make your life easier. They can ensure that you are running your business in a way that complies with state and federal laws . This is important because you don’t want to be subject to punitive fees for unknowingly breaking a law. An experienced corporate attorney will provide you with the guidance you need to make sure you avoid any legal pitfalls. If you’re like many other business owners and you feel the need to doing everything yourself, stop. Now. Not only will you burn yourself out, you will not be as effective as you would like. This is why you must learn to delegate effectively . It is important that you surround yourself with the right people. Make sure that you build a team  of talented individuals that will make up for the areas in which you are weak. Even if you have a small business you cannot succeed without a proper team. You have to learn to be an effective leader . In order to prevent turnover , it is essential that you stay connected with your team. Show them that you really care about their talent and they are important to your business. Remember that as you succeed in the business you will have to work harder to keep your customers happy. This is because as your business grows, your customer’s expectations will increase and you always have to give your best.